Large Gresham Bungalow just waiting for your decorative touch. 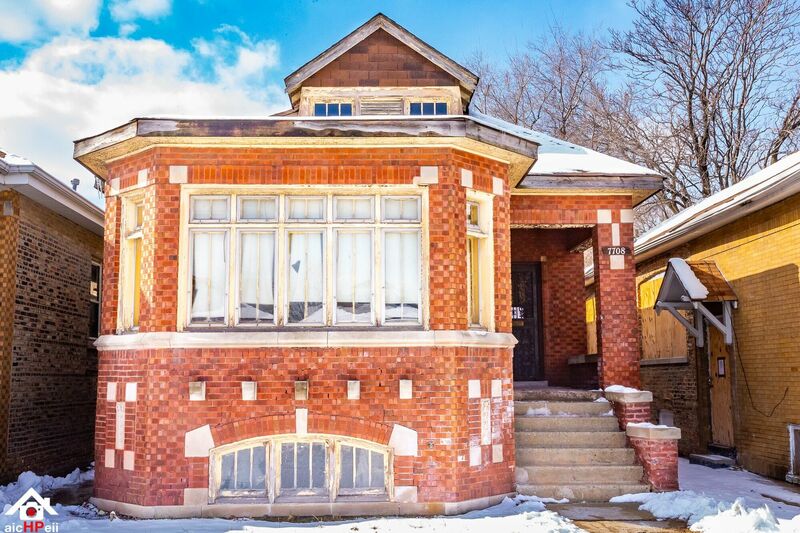 3 Bedrooms 1 Bathroom with original hardwood flooring and a huge unfinished basement. The longtime owners have updated and maintained the roof, chimney and boiler within the last 2 years. Everything is in working order and ready for new owners.